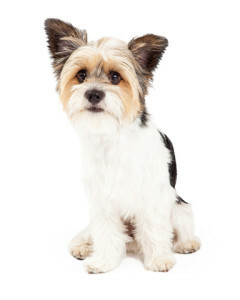 Are you considering bringing home a little dog and like the look of a Shih Tzu? 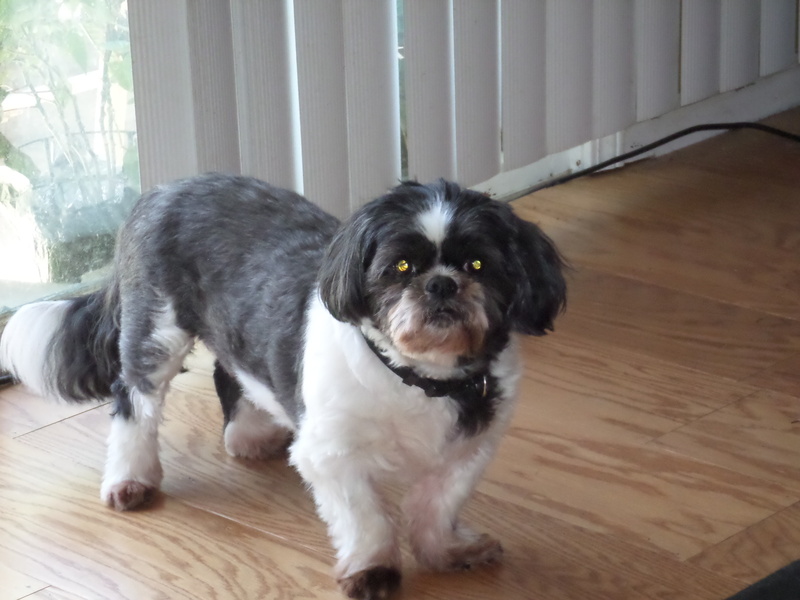 Perhaps you would like to know, first of all, whether the Shih Tzu temperament will fit into your lifestyle and home. If you would like a toy breed but are worried about typical toy breed behaviors then the Shih Tzu might be just the one for you as the Shih Tzu temperament is quite unique. Small dogs in general have big and solid reputations. The toy breed of any dog is expected to be spoilt, nippy and yappy. A well raised Shih Tzu will not live up to this reputation at all. Shih Tzu temperament is that of a bigger steadier dog. He is neither vocal nor nippy unless he learns to be that way based on his environment. The Shih Tzu really is a nice natured and friendly dog. 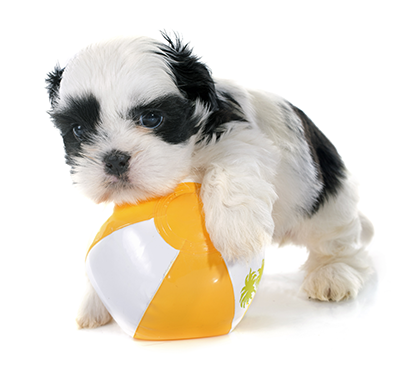 So, we are here to help, read on for everything you need to know about Shih Tzu temperament. The breed is not fearful by nature. Interestingly the nature of the Shih Tzu stretches way back into his ancestry. Shih Tzu temperament has been perfected over hundreds of years of being a trusted and trusting companion to human beings. So it is not just a case of his parents, and his grandparents, making him into the dog he is today. A Shih Tzu is tucked nicely into the bloodline of dogs that have been treated well by humans. He was once a usual gift passed between nobleman and Royalty. He will not let you forget it either. The multiple generations of human trust and care have molded the confident Shih Tzu temperament that we know and love in the breed today. As with all dogs if a Shih Tzu has bad experiences he will learn fear. The nurturing aspect of his upbringing will shape his behavior to an extent. Living with a Shih Tzu is a treat. He will make you laugh every day and has a great sense of humor. He will try hard to get as much food as possible. He will jump through hoops for a tasty morsel and thoroughly enjoys clicker training for exactly that reason. A Shih Tzu temperament causes him to have high expectations of you though. Somewhere in his genetic make-up this little dog knows that he is special. He is well aware of his bloodline and that he was once long ago, if only by association, Royalty. If he is not treated right, in the manner with which he expects, his ingrained Shih Tzu temperament will encourage him to withdraw. He will become insular and difficult to live with. If you become frustrated at this behavior and show it then he will withdraw further. A Shih Tzu, no matter how loyal does not cope well with being shouted at or punished. 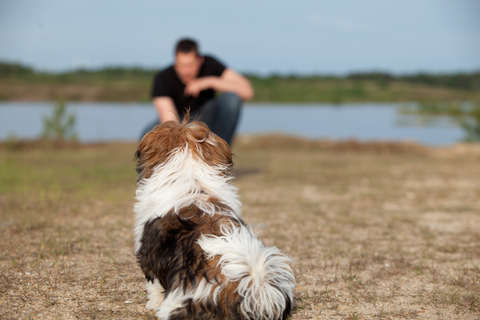 He will remember everything you do towards him and any kind of rough treatment, telling off or manhandling will never be forgotten by a Shih Tzu. The little dog will become uncommunicative in response and there will be a great deal of damage to your relationship. This little dog is certainly not a candidate for any type of training based around a theory of dominance. Not only would an attempt on your part to ‘be his boss’ unnerve him it would also confuse him. He is willing to learn with some guidance and maybe a treat but if you try to show him, too keenly, that you are in charge he will withdraw and ignore you altogether. That particular type of training should go nowhere near your ShihTzu; after all why battle him for a toy when you can just do a friendly swap? So living with a Shih Tzu is generally easy. He is a dog of simple needs when understood. He must be treated positively though and trained using reward and understanding. 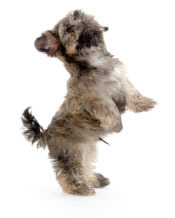 The Shih Tzu temperament causes it to like to be worshipped, or at least appreciated. In return he will offer you unflinching loyalty, fun and an unending friendship. Are you considering bringing home a little dog and like the look of a Shih Tzu? Perhaps you would like to know, first of all, whether this particular breed will fit into your lifestyle and home.